Communication in the Pastry Kitchen is key. Quarters are tight, the heat's turned up and knives are sharp. Working 5-6 hours at a time, parent and child together, night after night has its challenges and its rewards. Did I mention it's also exhausting? 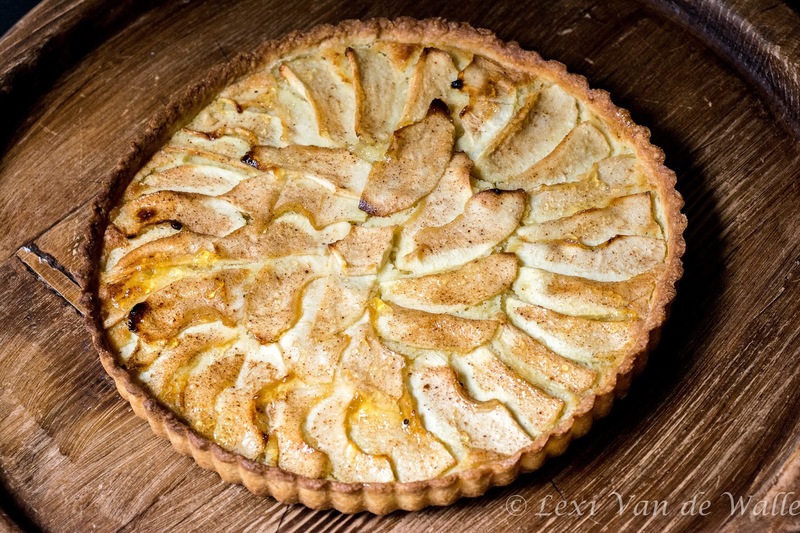 New words in our baking vocabularies this past week include tonight's featured ingredients: Pate Sucree, frangipane, and nappage. Just like the beautiful tarts that you buy at the bakery, this apple and almond tart is made with pate sucree pastry dough, frangipane, which is that yummy pastry filling made with almond paste, butter, sugar, flour and eggs, and apples seasoned with cinnamon and sugar. So much easier to work with than the flakey pate brisee dough, our tart, baked to perfection and glazed with an apricot jelly nappage, came out shiny and "perfect" as did our communications. 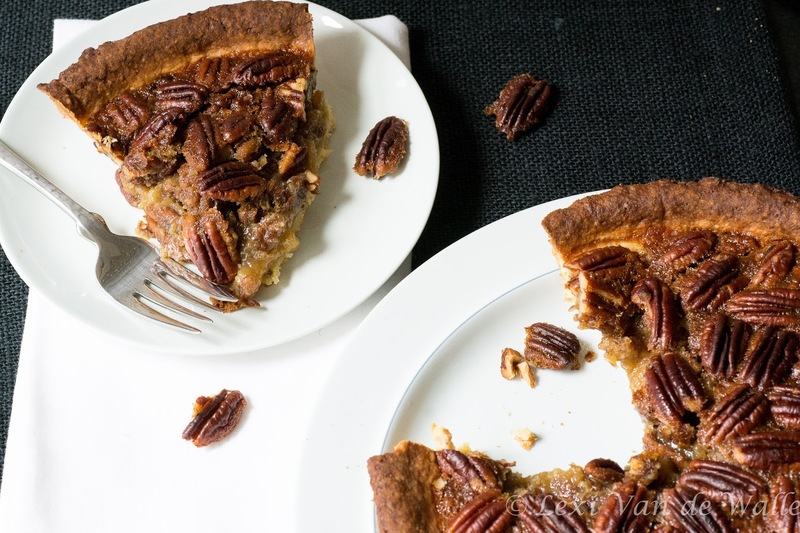 Chock full of pecan halves, and bubbling hot gooey filling made with corn syrup, sugar, butter and egg, this pecan pie is baked until dark and crisp. Tastes great (even without the shot of bourbon in the recipe). beauty and flavor. It’s not just sugar and eggs thrown together…. You have to be challenged by using secret or unusual ingredients."